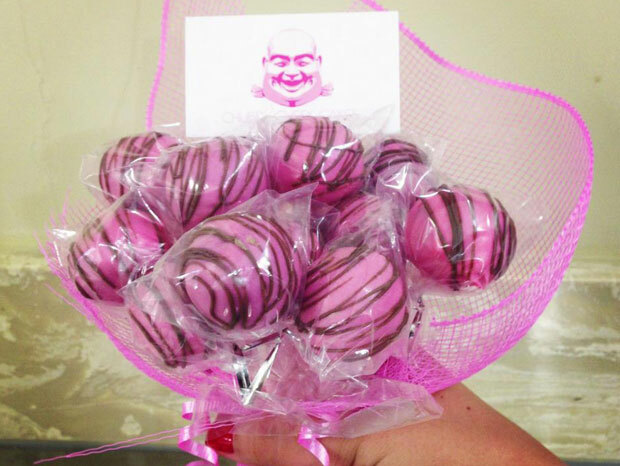 Mother’s Day special bouquet of Cakepops!!! Happy Mother’s Day to all the Mommys out there from Chubby Cheek Cakes! !